A quintet of wonderful records from the legendary Astrud Gilberto! First up is the Astrud Gilberto Album – pne of Astrud Gilberto's greatest albums of the 60s – a classic session produced for Verve by Creed Taylor, and featuring sweet gentle arrangements from Marty Paich, co-arranged with Antonio Carlos Jobim, who also plays guitar on the session next to the piano of Joao Donato! That's a mouthful of heavy-hitters, we know – but the result is a totally great session that has Astrud's light and gentle vocals drifting over some of the most magical bossa backings you'll ever hear. The whole thing's great, stuffed with bossa classics done in English – and titles include "Once I Loved", "Aqua De Beber", "O Morro", "Dindi", "Dreamer", and "Photograph". Look To The Rainbow is one of the moodiest Verve albums from Astrud Gilberto – a set that has some surprising arrangements by Gil Evans – working here on one of his few 60s dates with a singer! 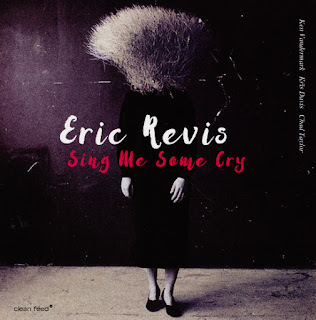 Astrud's blue-tinged vocals work perfectly with Evans' backdrops – and Al Cohn also takes over the helm on two of the album's tracks, but still does a very good job of keeping the groove. 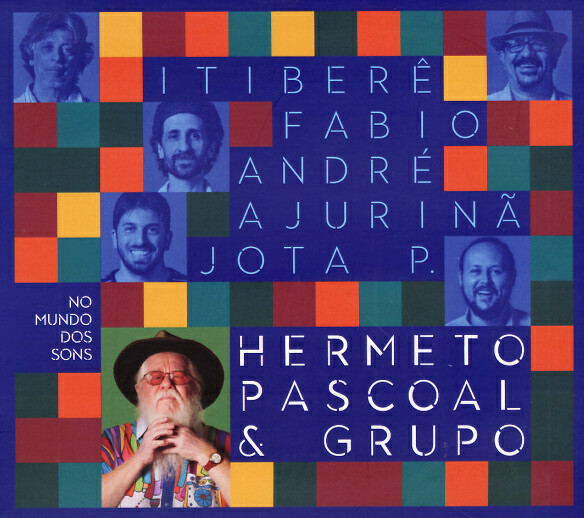 There's a nice mix of sadness and lightness in the set – and titles include a wonderful version of "Berimbau" that actually features berimbau playing by Dom Um Romao, a great take on "El Preciso Aprender A Ser So" with English lyrics, and the titles "Bim Bom", "Lugar Bonito", "Frevo", and "Once Upon A Summertime". For Certain Smile Certain Sadness, Verve Records got the great idea of teaming up its (then) biggest Brazilian imports – vocalist Astrud Gilberto and organist Walter Wanderley – both of whom were selling plenty at the time! Astrud's lovely vocals are matched beautifully with the lean, rhythmic bossa grooves of Wanderley's trio – and the result is a record that's near-perfect in execution. 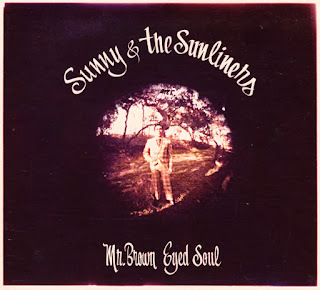 Most of the tracks are quite short, as is the record itself – but it's a perfectly concentrated dose of the Verve bossa sound at its best, with tracks that include "Portuguese Washerwoman", "Tu Meu Delirio", "A Certain Smile", "Call Me", "Here's That Rainy Day", "A Certain Sadness", "It's A Lovely Day Today", and a vocal version of Wanderley's big hit "Summer Samba", redone here as "So Nice"! Windy is one of the hardest to find Astrud Gilberto records on Verve – and one of the best! 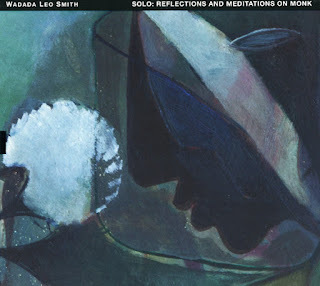 Deodato, Don Sebesky, and Pat Williams did the arrangements – and the sound here is a bit different than some of the straighter Gilberto sets of the time – still very bossa-inspired, but also in a style that mixes in some great Sunshine Pop and 60s easy influences too – particularly on the tracks arranged by Williams! Tracks are all quite short, but get a heck of a lot of magic into a tiny space – and the album features some really wonderful songs that break Gilberto's pattern a bit – including versions of the Marcos Valle tracks "Crickets Sing For Anamaria" and "Chup Chup, I Got Away" – plus takes on "Windy", "Sing Me A Rainbow", "Never My Love", and "Where Are They Now?" I Haven't Got Anything Better To Do is one of the darkest albums ever recorded by Astrud Gilberto – her 60s last session for Verve Records, and a batch of beautifully moody tunes throughout! 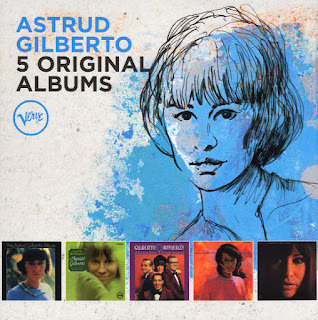 Arrangements are by Albert Gorgoni, who'd handled Gilberto's previous September 69 album – but the style here is a bit mellower, a bit sadder – touched with more adult themes of love, life, and loss – and very much in keeping with Astrud's tear-stained image on the cover! 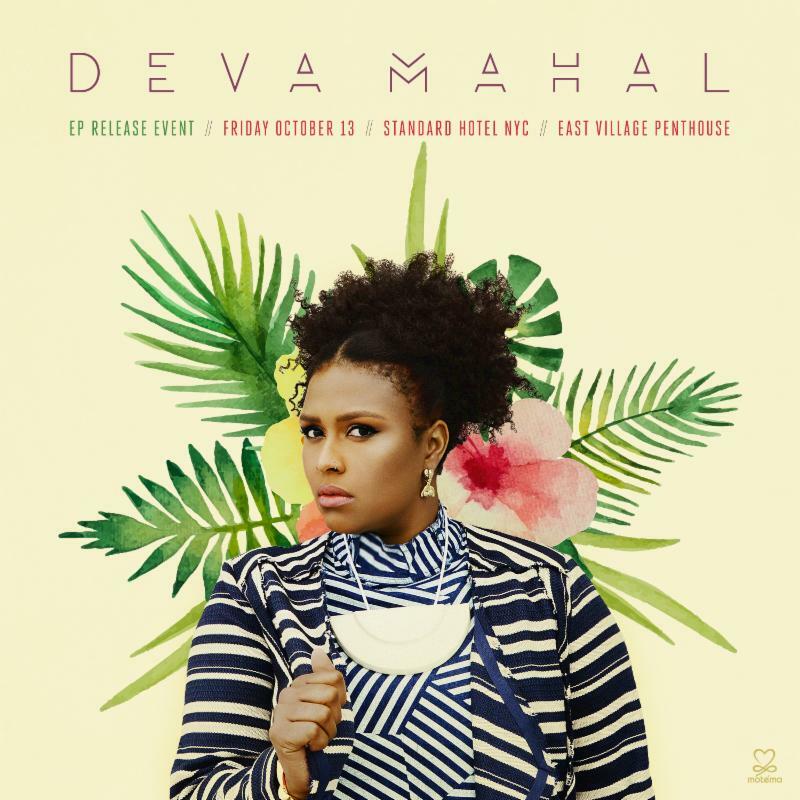 Soul and R&B songstress Deva Mahal steps into the spotlight with her debut single "Run Deep". 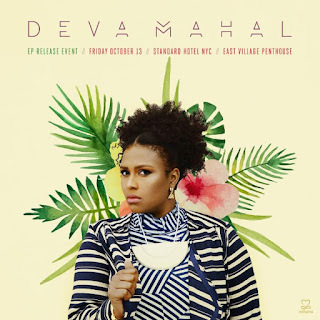 A rare combination of masterful songwriting and breathtaking vocal talent, Deva offers an introductory glimpse of her brand of pulse-pounding indie R&B. 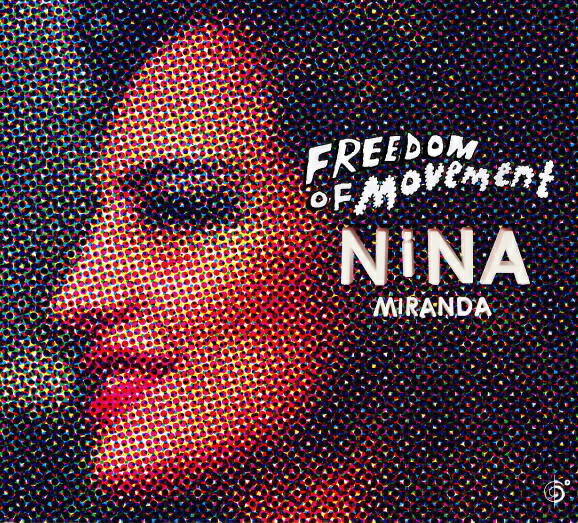 Her self-titled debut EP drops Oct 27, featuring two original tracks and a powerful cover of a 1970s Carole King penned hit. Upcoming appearances includes: 13th November - Jaxxdock - Prague, CZ; 15th November - The Pheasantry (London Jazz Festival) - London, UK; 18th November - Jazz Unterfahrt - Munich, DE; 19th November - Kulturhuset - Stockholm, SE; 21st November - Duc des Lombards - Paris, FR; 22nd November - Duc des Lombards - Paris, FR; and 23rd November - Municipal Theater - Fontainebleau, FR. THREE-TIME GRAMMY® NOMINEE JOEY ALEXANDER HONORS JAZZ ICON THELONIOUS MONK's CENTENNIAL WITH JOEY.MONK.LIVE! 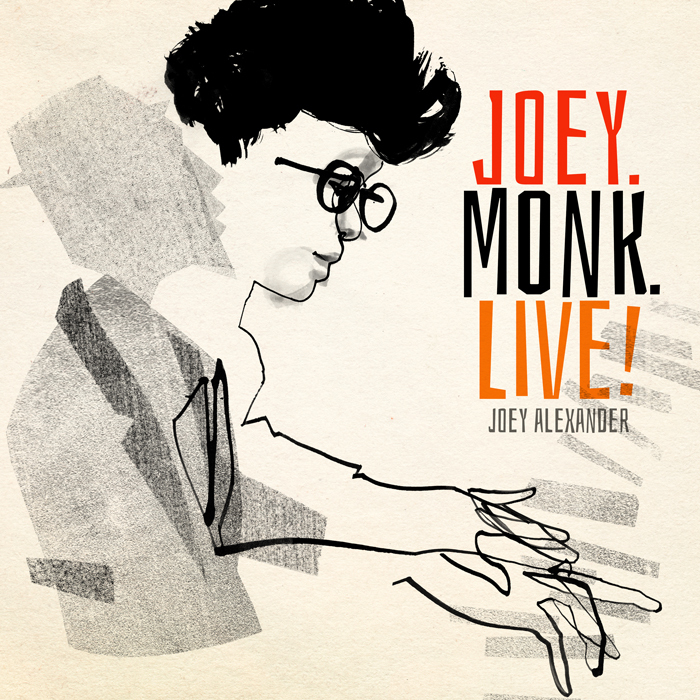 14-year-old pianist and three-time GRAMMY® nominee Joey Alexander will release, Joey.Monk.Live! on Motéma Music, in honor of jazz icon Thelonious Monk's 100th Birthday. The album will stream exclusively on Apple Music and be available for digital download on iTunes on Friday, September 29, followed by wider digital release on Friday, October 13. Joey routinely cites Monk as his greatest influence. This trio project, recorded live at Jazz at Lincoln Center in June 2017, features fresh arrangements of seven iconic Monk compositions. There are five stellar trio tracks - "Evidence," "Ugly Beauty," "Rhythm-A-Ning," "Epistrophy," and "Straight No Chaser" - featuring bassist Scott Colley and drummer Willie Jones III, as well as a pair of imaginative and lyrical solo excursions on, "Round Midnight," and "Pannonica." To celebrate the new album and Monk's legacy, Joey will headline New York's Jazz Standard one-night only on Monk's Centennial, Tuesday, October 10, with fellow Motéma artist, Charnett Moffett on bass, and Joey's frequent collaborator Ulysses Owens Jr. on drums. The weight of Monk's influence is evident in elements of Joey's unique piano style, his thoughtful approach to Monk classics on his first two albums, My Favorite Things (2015) and Countdown (2016), and in the growing body of compelling Joey Alexander originals, three of which were featured on his prior albums, with six more to be unveiled when his third studio album is released in 2018. "Thelonious Monk taught me to groove, bounce, understand space, be patient, be simple, sometimes be mysterious but, most of all, to be joyful," reflects Joey. "In my arrangements, I tried to stay true to the essence of his music - to treat it with the highest level of respect. Thelonious Monk's music is the essence of beauty." Since coming to the United States in 2014, the response to Joey has been astonishing. The Bali-born 14-year old has experienced one of the most rapidly ascendant careers in jazz history. Since releasing his chart-topping albums, My Favorite Things (2015) and Countdown (2016), Joey has earned a combined three GRAMMY® Award nominations, making him the youngest jazz artist ever nominated for a GRAMMY® Award. His musical adroitness earned him appearances on the GRAMMY® Awards, The Today Show, CNN, as well as CBS 60 Minutes profile by Anderson Cooper, fueling a rare level of public notoriety for Joey as a jazz musician, both within the jazz community and among the public at large. 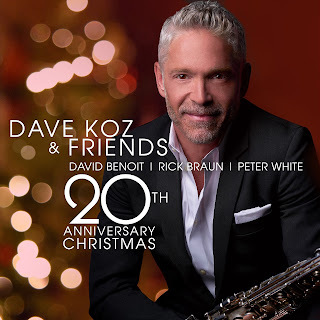 After twenty years of sold out Christmas tours and five celebrated holiday albums within as many years, saxophonist Dave Koz has done his share – and then some – to help to make the season bright. This year he has reassembled his original holiday lineup – pianist David Benoit, trumpeter Rick Braun and acoustic guitarist Peter White – for the making of Dave Koz and Friends 20th Anniversary Christmas, an album that features brand new recordings of classic Christmas songs. Sparks can fly from an initial meeting, but true chemistry only comes with time. 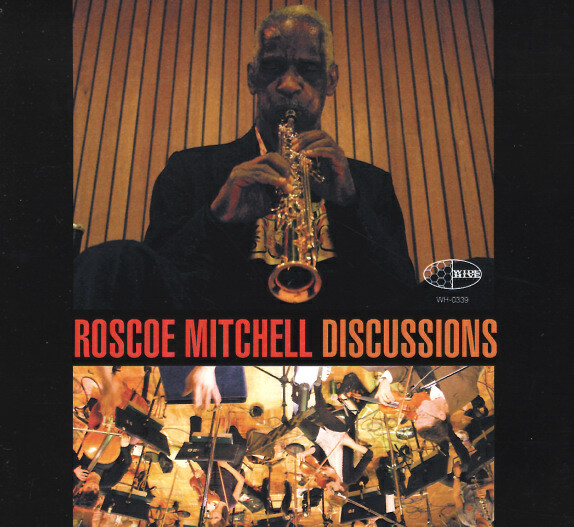 That's true in jazz as it is in life, as can be heard by listening to the evolution of the music's great bands as they grow and evolve over time. 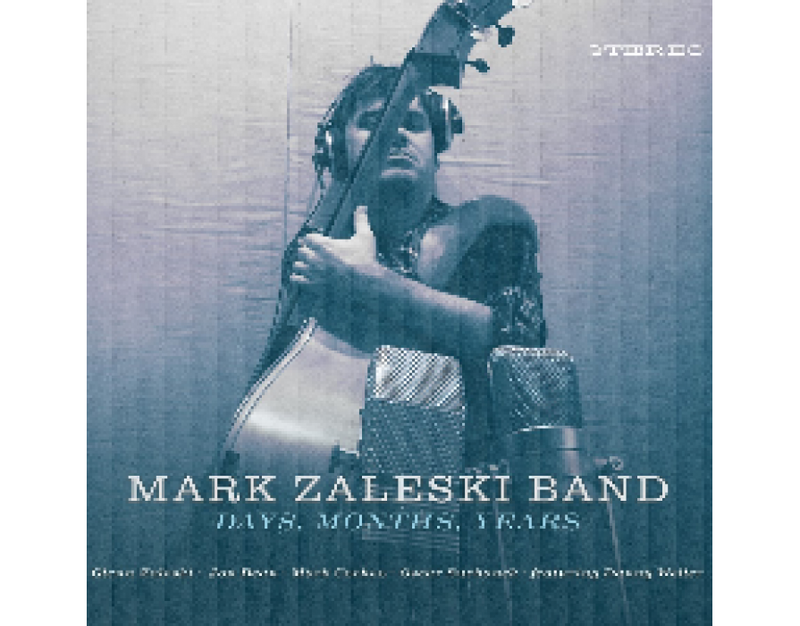 Nearly a decade after their debut release, the Mark Zaleski Band returns with the fruits of their own long tenure together. On Days, Months, Years, due out October 6, 2017, the quintet (and sometime sextet) reveals the fruits that come from putting in the time, year after year, gig after gig. While the Mark Zaleski Band has been together for 11 years, the relationships between the bandleader and some of his collaborators reach back even further - nearly a lifetime in the case of keyboardist Glenn Zaleski, Mark's younger brother and a gifted composer/bandleader in his own right. Tenor saxophonist Jon Bean has been Zaleski's best friend since the two met as students at Boston's New England Conservatory 12 years ago. Both guitarist Mark Cocheo and bassist Danny Weller (who is a regular part of the live band and appears on one track here) first crossed paths with Zaleski at that prestigious institution as well. In that company drummer Oscar Suchenek is the relative newcomer, joining four years ago after meeting Zaleski in the ranks of the acclaimed Either/Orchestra. It takes the kind of telepathic communication that only comes with such longevity and chemistry to manage the album's most impressive feat. Zaleski does double duty in the band's line-up, part of both his namesake band's frontline, playing alto and soprano saxophone, as well as its rhythm section, playing bass on five of the six tracks. A lot of planning and some complicated logistics (not to mention a bit of studio acrobatics) were required, though as with the best magic the effort never shows in the final product. The music on Days, Months, Years is as lively, swinging and robust as if a sixth member - Zaleski clone or not - was playing along with them. "Playing bass and saxophone for a jazz record is obviously kind of tricky," Zaleski admits. "I don't think I'd be able to pull it off with just any group of musicians. It requires the real life bond that everybody in this band has with each other." While saxophone has been Zaleski's primary instrument since he first picked one up at 9 years old, he's maintained a lifelong flirtation with the bass. Growing up listening to classic and modern rock, the guitar loomed larger in his imagination than the clarinet that he played in the school band, which seemed to have little to do with the music of Led Zeppelin or Metallica. Even as he shifted his focus to jazz, Zaleski would sneak away from his sax shedding to play around with a friend's upright bass while studying at the Dave Brubeck Institute or NEC. Seven or eight years ago, that tinkering became a little more serious as Zaleski finally invested in a bass of his own and quickly found himself in demand for gigs and recording sessions as a bassist. "What I thought was going to be a fun little hobby suddenly blew up," he recalls. "I always felt this organic connection to the bass, but it's now become a real part of my life that I couldn't let go of. Though it was kind of crazy, it seemed like the most accurate representation of myself as an artist had to do with bass playing as well as saxophone playing." Days, Months, Years kicks off with the anthemic "Mark in the Park," which has become something of a theme song for the band. 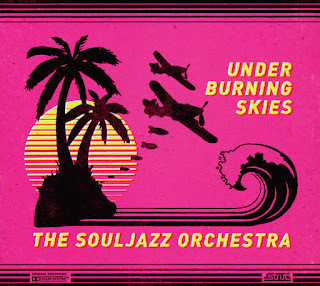 Over the course of its ten minutes, the band gets to show off nearly every facet of its sound, from bracing swing to lilting groove, modern jazz angularity and a rocking, funky backbeat. The first solo belongs to Zaleski's alto, over his own thick, Ray Brown-influenced bass line. Pulling that off required a bit of in-studio juggling and after-the-fact tracking, but the seams never show. "I didn't want anything to seem overproduced," Zaleski says. "I wanted to maintain the organic quality of the improvisational sections." "Cerina," named for the street where the band used to practice in Boston's Jamaica Plain neighborhood (not far from the park where "Mark in the Park" was written), begins with an unaccompanied duo improvisation between the two saxophonists that offers a glimpse of the deep friendship and understanding that Zaleski and Bean share. 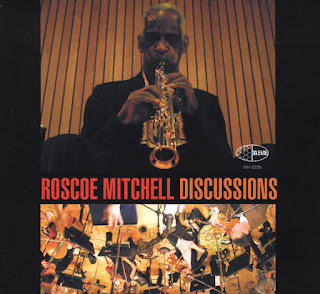 The rest of the band kicks in with a fiery, Latin-tinged rhythm, which later gives way to a more atmospheric section for Cocheo's entrancing solo. 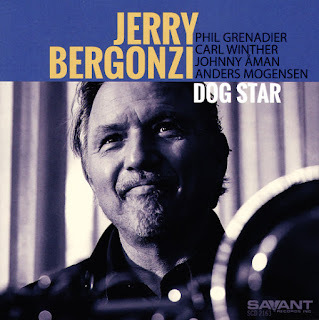 The title track was penned by a younger Zaleski in a moment of career anxiety, its simmering intensity revealing of his frustration, though the song ultimately ends on a hopeful note, one that has since been paid off with the composer's success as both a musician and an educator. A funky arrangement of Thelonious Monk's "Epistrophy" follows, offering a glimpse of a well-known piece reimagined through Zaleski's own singular voice. An elegiac ballad showcasing Zaleski's soprano playing, "Katie's Song" is a dedication to a close childhood friend who was killed far too young in a tragic car accident. Finally, the swaggering "Big Foot" offers a glimpse of the live Mark Zaleski Band experience, with regular bassist Danny Weller (who was busy attending to the birth of his child when the rest of the album was recorded) joining the fold. Zaleski's arrangement of the lesser-known Charlie Parker tune melds the original bebop sound with a burly blues feel. A native of Boylston, Massachusetts, Zaleski has enjoyed a diverse career, playing with jazz greats like Christian McBride, Dave Brubeck, Antonio Sanchez and Dave Liebman, among others, while also working with singer Connie Francis and touring with rock legends Jethro Tull. At just 31, he's become one of the most in-demand educators in Boston, serving as chair of the Woodwind and Brass departments at Bard College's Longy School of Music and harmony professor at Berklee College of Music, and teaching ear training, lessons and ensembles at his alma mater, New England Conservatory. In addition to leading his own band, he's currently a member (on electric bass) of the long-running Either/Orchestra and Planet Radio, a funk/soul band that he co-founded. 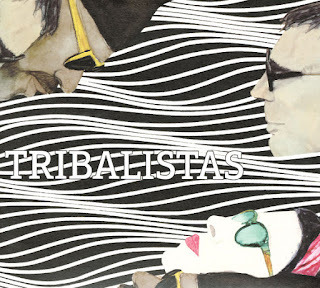 Of the 15 new recordings on the album, fresh versions of ‘Chan, Chan,’ ‘El Cuarto De Tula,’ and ‘Candela,’ made famous by the album/film Buena Vista Social Club present a blended Caribbean flair. 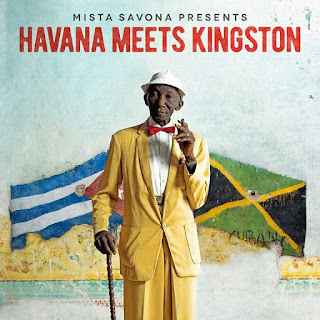 The album was recorded at Egrem Studios (Estudios Areito 101) in Havana and features performances by Grammyaward winning reggae duo Sly & Robbie with original Buena Vista Social Club instrumentalists Ronaldo Luna and Barbarito Torres among others. New renditions of classic reggae songs; “Vibracion Positive” (Rastaman Vibration), “Row Fisherman Row” and “100 Pounds of Collie” feature the talents of vocalists Turbulence,Randy Valentine and Prince Alla among others. The music video and single ‘Carnival’ featuring emerging Cuban artist Solis and Randy Valentine, will be followed closely by “El Cuarto De Tula” featuring Maikel Ante, El Medico and Turbulence. A feature-length documentary chronicling the recording sessions is slated for release in 2018. For generations, Cuba and Jamaica have been at the forefront of trends in music, art,fashion and food throughout the Americas. “Havana Meets Kingston” meshes these musical pathways, effortlessly blending Cuban rhythms and melodies with reggae’s rumbling basslines and hypnotic drums, resulting in an exceptional listening experience. Jordana Talsky’s new full length album ‘Neither of Either’ marks an evolution from jazz songstress to performer with a distinct sound, combining acapella and full band tracks while seamlessly weaving between intricate support harmonies, vocal percussion and quirky textures to create an innovative and compelling sound. Produced by Juno award winner Justin Abedin, the multi-instrumentalist, producer and composer recognized Jordana’s innate sense of music and deep well of creativity. “She understands the value in the craft of songwriting and brings a fresh approach to her style”. Jordana Talsky is a voice to be heard. Her unique sound and varied style may be attributed to her wide ranging experience. Once an opera singer, a musical theatre performer, and member of a funk band, Jordana pushes boundaries and embraces all of her musical sensibilities. She was a finalist in the John Lennon Songwriting Competition, a semi-finalist in the Sarah Vaughan International Vocal Competition, and runner-up for the Julian Award of Excellence for Emerging Canadian Artists and Toronto Independent Music Awards (vocal jazz). With a live show of high energy and excitement Jordana’s reputation has led her to perform in several music festivals and renowned venues. Established as one of Canada’s most exciting new artists in music, Jordana Talsky continues to perform on many notable stages both in the US and Canada making her a rising entertainer to watch. 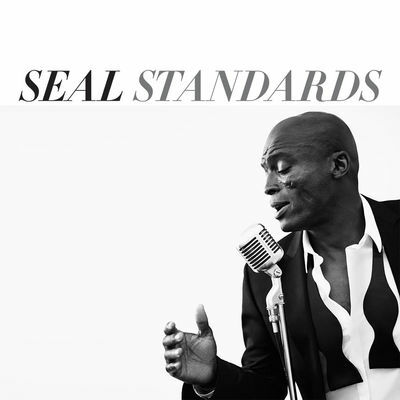 British soul legend Seal returns with his new album, ‘Standards’ - combining his unique voice with some of the greatest jazz standards and swing classics ever written. “I’m so delighted to announce that my brand new album, Standards, is out November 10th. This is the album I have always wanted to make. I grew up listening to music from the Rat Pack era, so recording these timeless tunes was a lifelong dream.” “It was a true honour to collaborate with the same musicians who performed with Frank Sinatra and so many of my favourite artists, in the very same studios where the magic was first made - it was one of the greatest days of my recording career.” Seal’s new album brings the glamour of Old Hollywood straight to the present, and his signature, velvety warm vocals bring to life classics made popular by Frank Sinatra (such as Luck Be A Lady, I’ve Got You Under My Skin and It Was A Very Good Year), Ella Fitzgerald (I’m Beginning to See The Light) and Nina Simone (I Put A Spell on You). 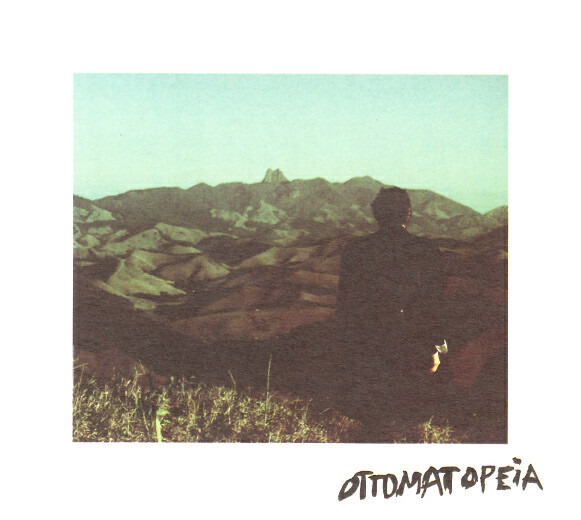 Available on CD, Deluxe Signed CD, and Vinyl. Includes: This I Swear (Richard Darbyshire); I’m Back for More (Bob Jones Club Remix by Lulu feat. 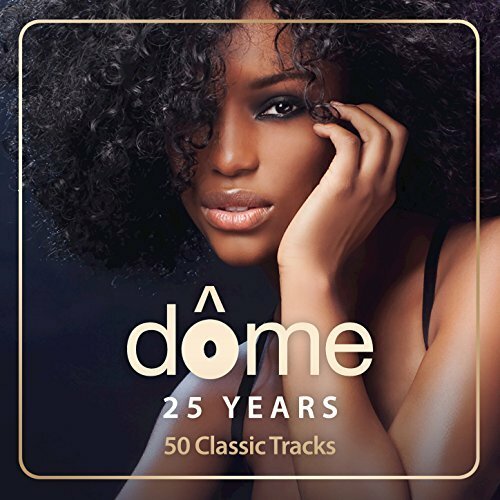 Bobby Womack); I Want You Back (Sinclair); Flavour of the Old School (Beverley Knight); For Your Love (Hil St Soul); Enough Is Enough (Dennis Taylor); Gonna Get Over You (Full Flava Mix by Beverlei Brown); Betcha Wouldn't Hurt Me (Change Has Come Mix by Full Flava feat. Donna Gardier); Until You Come Back to Me (Acoustic Version by Hil St Soul); It's Alright (Cooly's Hot Box); This I Promise You (D-Influence feat. Shola Ama); Stories (Full Flava feat. Carleen Anderson); Can't Get You out of My Head (Incognito); Talk About It (Seek); Make You Smile (Brenda Russell); The One for Me (Rahsaan Patterson); Watching You (Avani feat. Rahsaan Patterson, Carl McIntosh); Starship (Conya Doss); Sausalito (George Duke); Future Street ( Martha Redbone); My Door Is Open (Carleen Anderson); Stay Awhile (Don-E); Fooled by a Smile (Julie Dexter feat. Khari Simmons); Words (Anthony David feat. India.Arie); If I Were You (Donnie); Slippin' (Mikelyn Roderick); Been in Love (Eric Roberson feat. Phonte); To Love Again (Gordon Chambers feat. Ledisi); After the Dance (James Taylor Quartet feat. 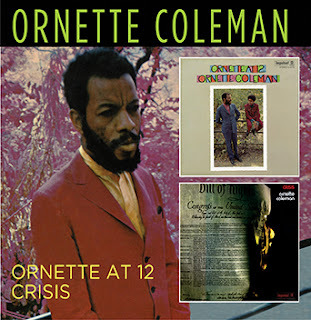 Omar); Distant Lover (Heston); Fall in Love (Tortured Soul); Real Love (Drizabone Soul Family feat. Nataya); All in Me (Angela Johnson feat. 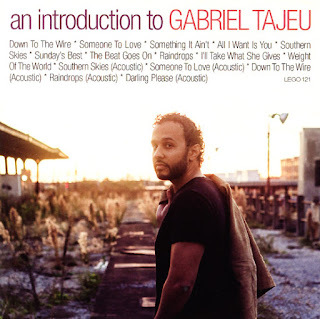 Darien); I Got Sunshine (Avery Sunshine); Never in Your Sun (Khari Cabral Simmons feat. India.Arie); So Cold (Don-E feat. D'Angelo); Dealing (Eric Roberson feat. Lalah Hathaway); Lowdown (Incognito feat. Mario Biondi, Chaka Khan); Got to Let My Feelings Show (Bluey); Nature's Call (Shaun Escoffery); 4 Evermore (Anthony David feat. Algebra); A Universal Vibe (Down To The Bone); What Color Is Love (Citrus Sun feat. Valerie Etienne); Call My Name (Avery Sunshine); Music and Its Magical Way (Jarrod Lawson); Can't Keep Rhythm from a Dancer (Tortured Soul); Yeah (The Layabouts Remix by Imaani); Unconditional Love (Greg Dean feat. 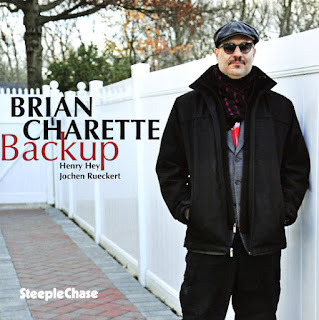 Chantae Cann, Jarrod Lawson); Ain't No Time (Gil Cang Extended Mix by Shaun Escoffery); and Morning Love (Simon Law feat. Caron Wheeler). Expansion’s most successful and longest running compilation series returns with a 2017 edition. 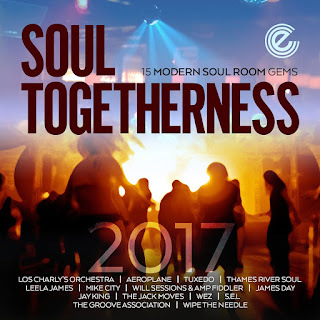 The concept remains the same, fifteen must-have modern soul room gems taken from the year’s biggest dance floor spins on the soul scene. 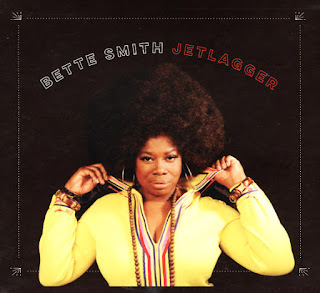 While tracks here have topped UK soul charts, many have not been available in all formats. 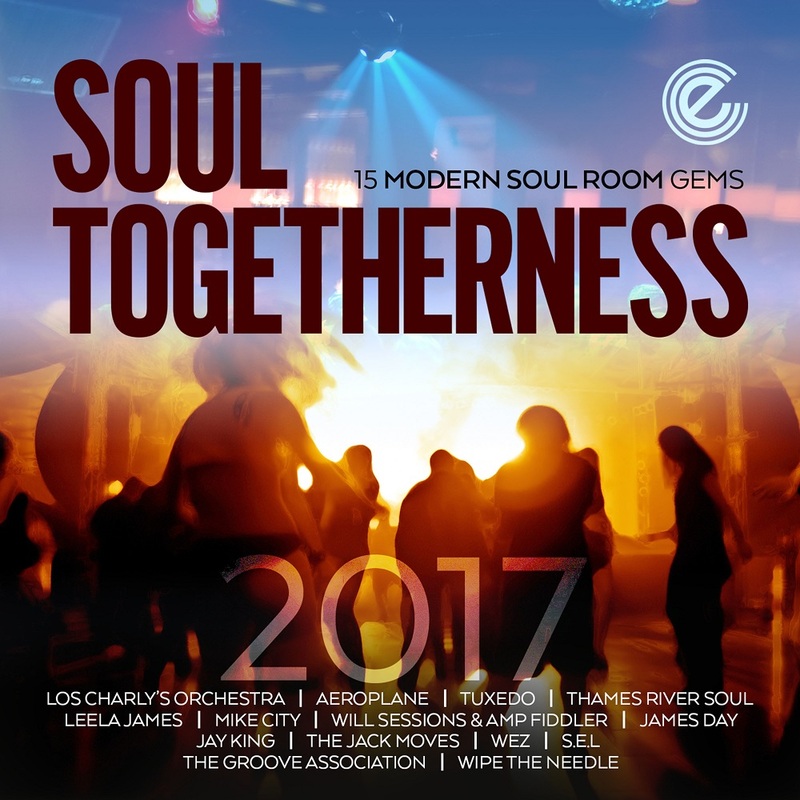 Once again, attention is paid to the ‘flow’ of the 15 gems chosen here from shuffling beats to boogie to more soulful house as played at modern soul events. Participants this year include Omar with Los Charly’s Orchestra, Tawatha Agree (voice of Mtume’s “Juicy Fruit”) with Aeroplane, Kenny Thomas with Thames River Soul produced by and featuring Incognito, and both Wez and The Groove Association formerly members of Brit Funk group Second Image. Leela James is here after her stint in a US realty TV show “R&B Divas: Los Angeles”, other guests including Amp Fiddler, Faith Evans, Trina Broussard and Lifford. While “Soul Togetherness” on Expansion continues to feature the best new floor fillers of each year, “Soul Festival” is here now with a collection of music reflecting the label’s love of 70s soul. “Soul Festival” spans the period from when new soul music took influence from the Northern soul we enjoy here at UK clubs and events. 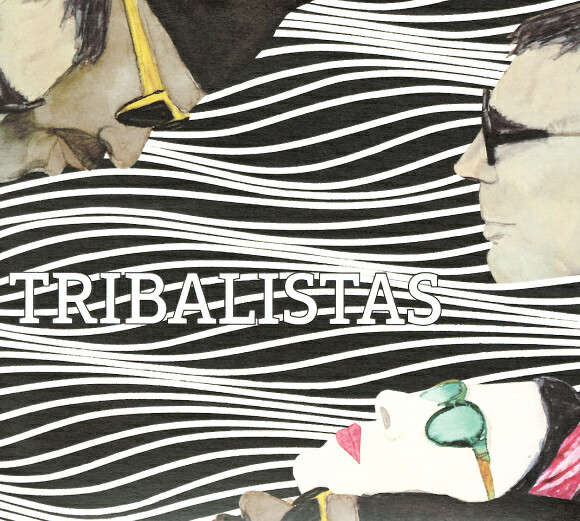 As the decade progressed, records became more lavish in their arrangement and grander in production, always with that essential soul feel, and that’s what you will find here on this compilation. Music from this era is thankfully plentiful, always something to discover or enjoy all over again. Much has been reissued before, not always legally or of great sound quality, and so the intention of this series is to bring tracks together on both LP vinyl and CD of a high standard that are rare or have not previously appeared on one of these formats or the other. 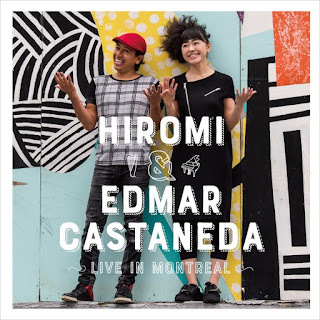 Set for release October 6, 2017 on Telarc, a division of Concord Music Group, Live in Montreal was recorded exactly one year from the day when Hiromi and Castaneda first met. 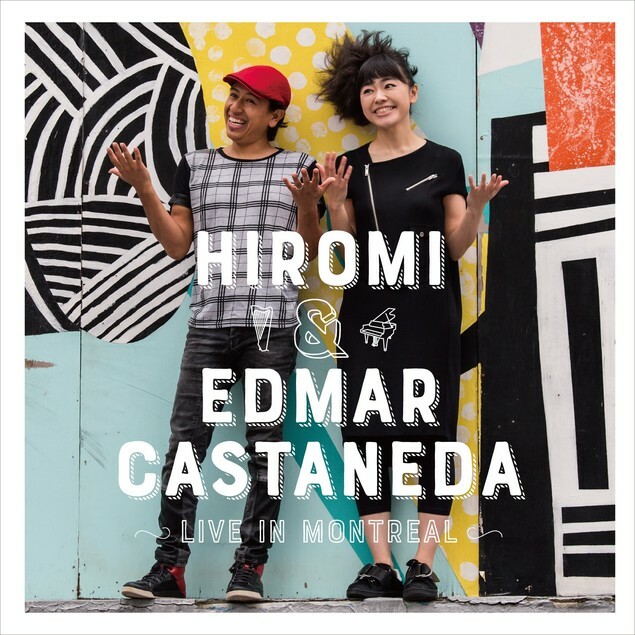 It was at the 2016 edition of the Montreal International Jazz Festival that the harpist was scheduled to open for a performance of Hiromi’s Trio Project. Each caught the other’s set and instantly fell under one another’s spell, as so many audiences had done before. “Please, don’t let this feeling end…” The sentiment of that famous lyric is one shared by listeners every time Melissa Manchester begins to sing. From her earliest pop hits through her recent triumphs on the jazz charts, Manchester’s voice has always resonated with warmth and power. 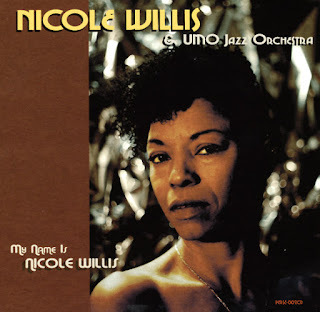 In 1975, she was one of a handful of select talents chosen by Clive Davis to inaugurate his Arista Records label, and during her near-decade on the label, the fiercely independent artist established herself as both a singer and songwriter. 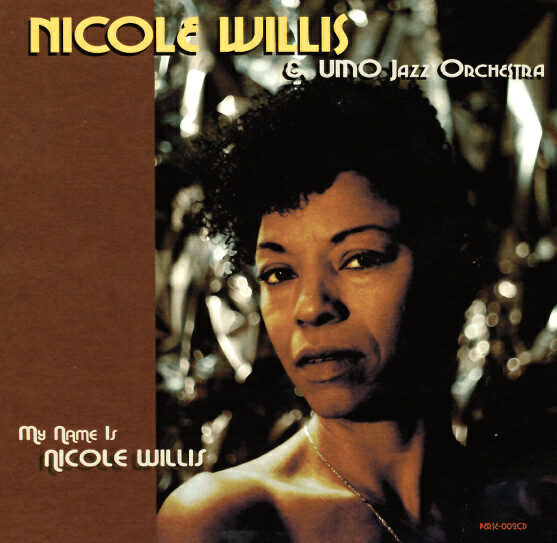 Inspired by the trailblazing Laura Nyro, the onetime student of Paul Simon scored a crossover smash with the beautifully intimate “Midnight Blue,” established such songs as “Don’t Cry Out Loud” and the Oscar-nominated “Theme from Ice Castles (Through the Eyes of Love)” as standards, and reinvented herself as a contemporary dance diva with the Grammy-winning “You Should Hear How She Talks About You.” All of those songs and many more—including over fifteen chart hits—can be heard on Real Gone Music and Second Disc Records’ Through the Eyes of Love—The Complete Arista 7” Singles Collection. 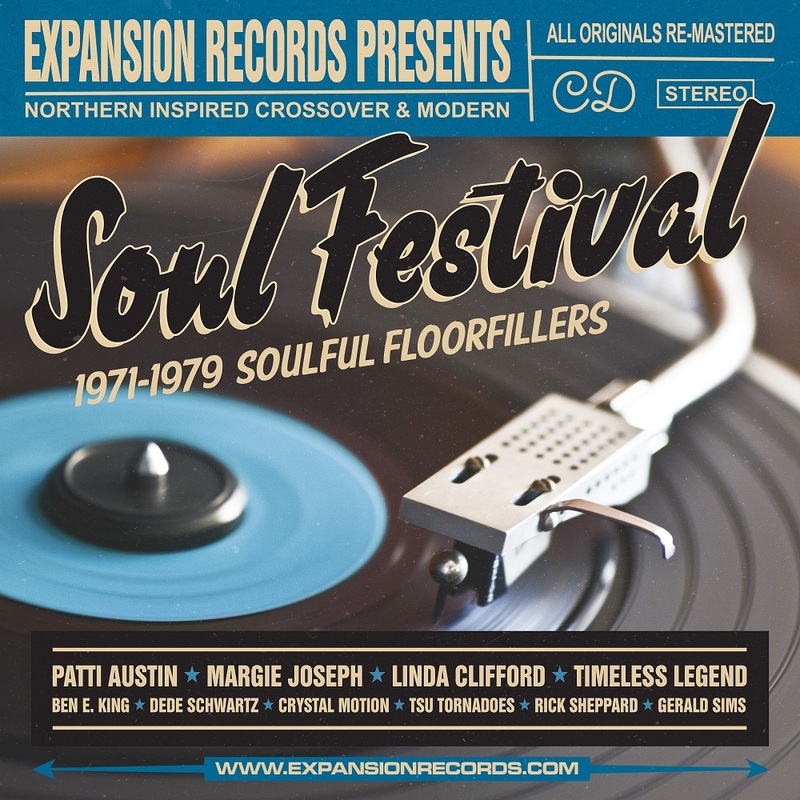 This landmark release brings together every one of Manchester’s Arista 45 RPM releases, all in their original single versions featuring 23 unique single mixes/edits, for a total of 43 tracks on two discs. These timeless recordings fusing pop, rock, soul, R&B, new wave, dance, jazz, and plenty of heart have been newly remastered from the original tapes by Mike Piacentini at Sony’s Battery Studios, and present Melissa’s hits on CD as they were first heard on the radio between 1975 and 1984. Through the Eyes of Love boasts several worldwide CD premieres such as the single version of “My Boyfriend’s Back” (heard as part of a medley in its album version), and as a special bonus, the extended 12-inch mix of “You Should Hear How She Talks About You;” Joe Marchese of The Second Disc provides new liner notes based on an exclusive interview with Melissa herself. Clocking in at 157 minutes, Through the Eyes of Love: The Complete Arista 7” Singles is the most comprehensive Melissa Manchester anthology ever, and reveals just why she became the cherished voice of a generation.